An interview with the power behind King Salman’s Saudi throne, Mohammad bin Salman (MbS), will be televised tonight on 60 Minutes, marking the first US interview with a Saudi leader in over a decade. The interview emphasises the contentious Saudi-Iranian relationship. MbS refers to Iran’s Supreme Leader Ayatollah Khamenei as “very much like Hitler”, alluding to perceived militant and expansionist threats. Additionally, MbS asserts Riyadh will acquire nuclear weapons to counter Tehran, if necessary. Though always tense, Saudi-Iranian relations have further deteriorated, given Iran’s backing of Bashar al-Assad and its 2015 nuclear deal with the Obama administration. The prince is also implementing his Vision 2030, liberalising his country’s social sphere and revitalising the economy, moves that further distance Saudi Arabia from conservative Iran. MbS’s aggressive rhetoric and hard-line stance come in the midst of a US visit that includes meeting with Donald Trump on March 20. 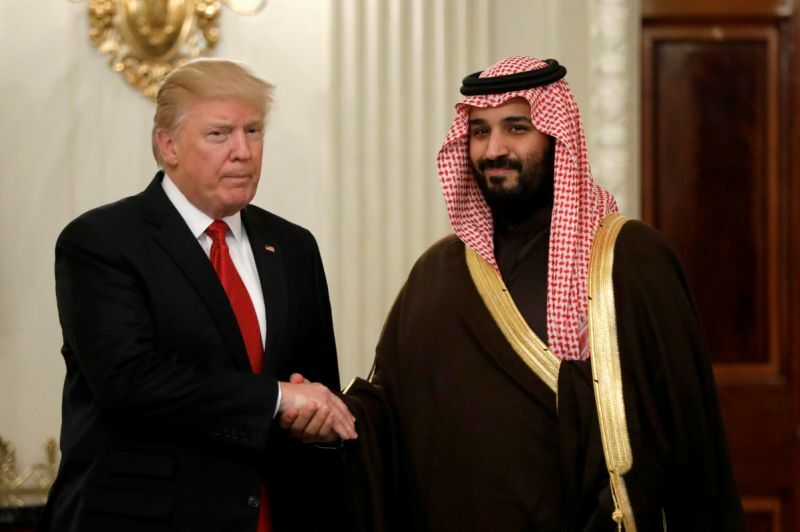 Expect MbS and Trump to reaffirm the US-Saudi alliance against Iran, potentially proposing new sanctions on Tehran. This could threaten the Iran nuclear deal, which Trump has vowed to dismantle, drawing Iranian backlash.